Four hundred years go on January 29, 1616, intrepid Dutch explorers discovered and named Cape Horn, now arguably the most famous sea marker on the planet. 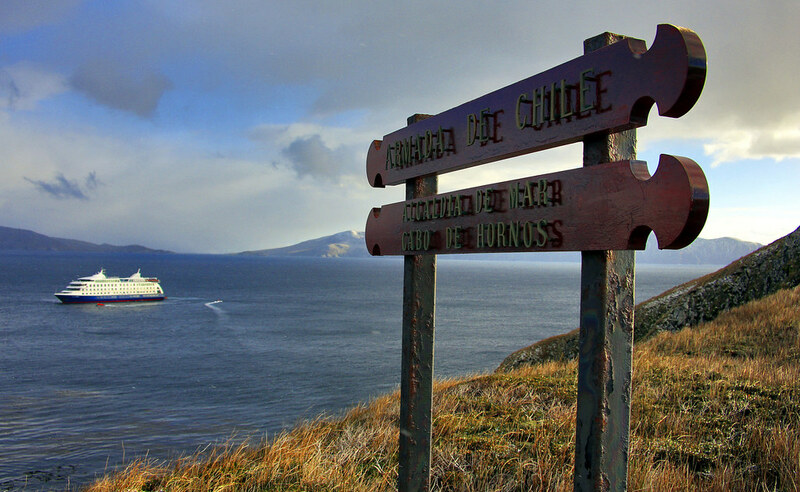 To mark the 400th anniversary, the only cruise line to regularly visit the legendary point at the bottom of South America – Australis – has provided guests aboard its two ships anniversary pins and coasters, hosted special onboard lectures on the history of Cape Horn and helped restore walkways on the island for cruise ship visitors. To celebrate the historic milestone, Australis has also offered a special, last-minute, two-for-one offer on its three-night, round-trip ‘End of the World’ cruise from Ushuaia on March 4, 2016, which includes Cape Horn, mighty Pia Glacier and Glacier Alley. Under the offer, the cruise aboard Via Australis is now available from US$2440, covering two people in a twin-share cabin and including an open bar and daily zodiac expeditions. Solo travellers can also take advantage of the two-for-one offer, with no single supplement. The special offer is available for bookings made until February 29. 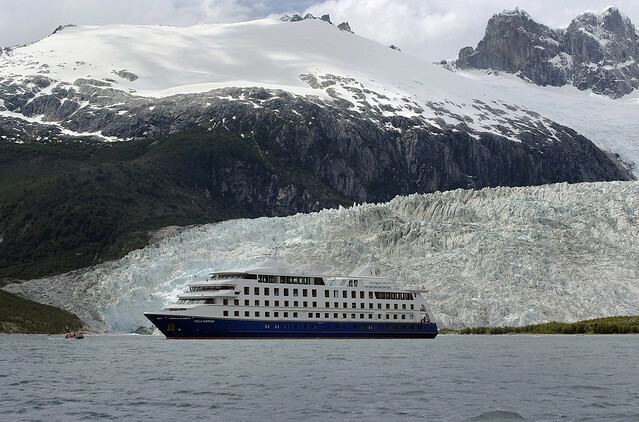 Australis, whose boutique vessels only carry up to 210 guests, offers a range of expedition cruises to the remote islands, spectacular glaciers and breathtaking fjords of Tierra del Fuego and Patagonia from September to April every year. Almost all itineraries including visits to Cape Horn where, weather permitting, guests can go ashore to visit the almost-mythical landfall. The point, located on tiny Hornos Island off the southern reaches of South America, is home to a lighthouse and memorial to seafarers who have lost their lives rounding Cape Horn over the centuries. As part of the 400th anniversary, Cape Horn - named after the town of Hoorn in Holland – was visited on January 29, 2016, by authorities from Holland and Chile who held a commemorative ceremony at the cape. The Chilean navy also restored the cape’s memorial which was damaged in a storm in 2014. And all summer, guests on Australis’ ships have learned about the cape’s history and climbed to the top of the island 400 years since it was mapped and named. Cruises with Australis are ideal add-ons to tours across South America. For the two-for-one offer, or general bookings, see a travel agent in Australia or visit www.australis.com .